We work with a bunch of great people and would like to introduce them to you. Jakob is a founding member of WECAP. He works as dop, editor and vision mixer and produces music videos, documentaries and image films. 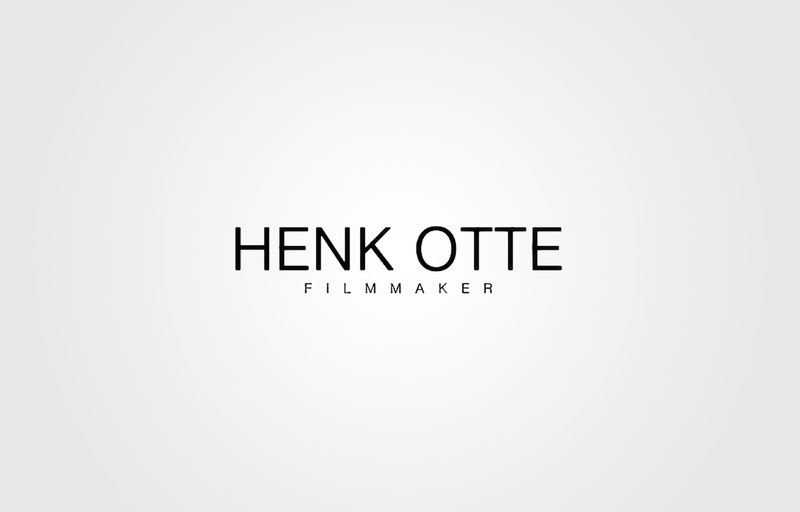 Henk Otte is a filmmaker who focuses on documentaries, fiction films and music videos. Beside his camera work he has been supporting WECAP as an experienced gaffer. Alex, Founder of YOUMEOKAY, is a Motion-Creative, Designer and Developer and has been part of our crew for a long time. Thanks for your help with this website! 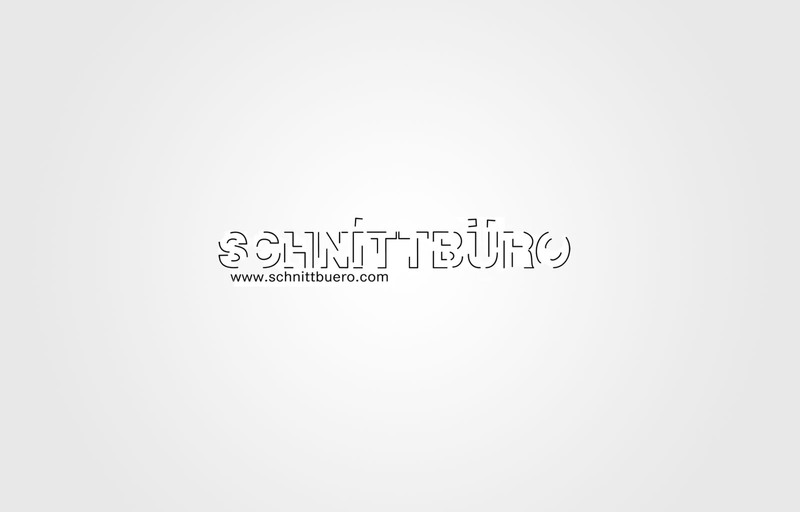 Schnittbüro is a production company focusing on document- aries, reports and films. Mathias, Martin and Oscar have been supporting WECAP as camera operators, broadcast directors and editors ever since. 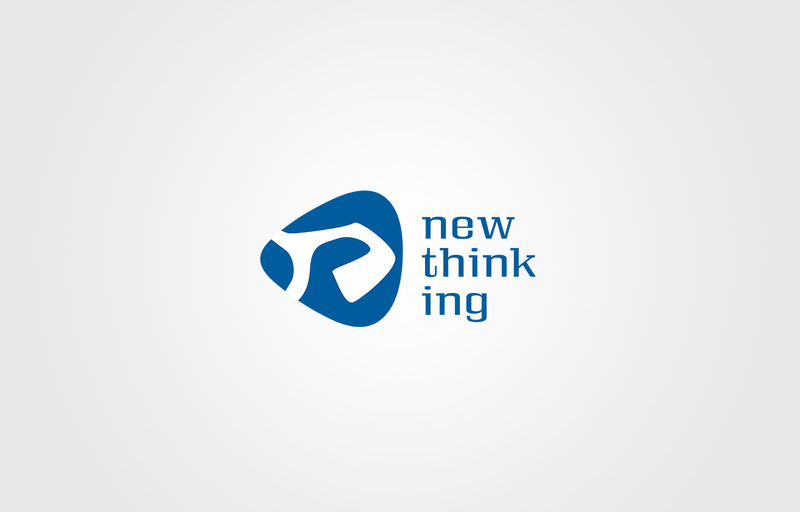 The partnership with newthinking is the longest and one of the roots where it all started. They organise very special conferences and events and we are very greatful to have worked with them in many capacities. The Streamteam specialises in editorial and journalistic video documentation and live streaming. Helping each other and exchanging ideas has been a continued pleasure. 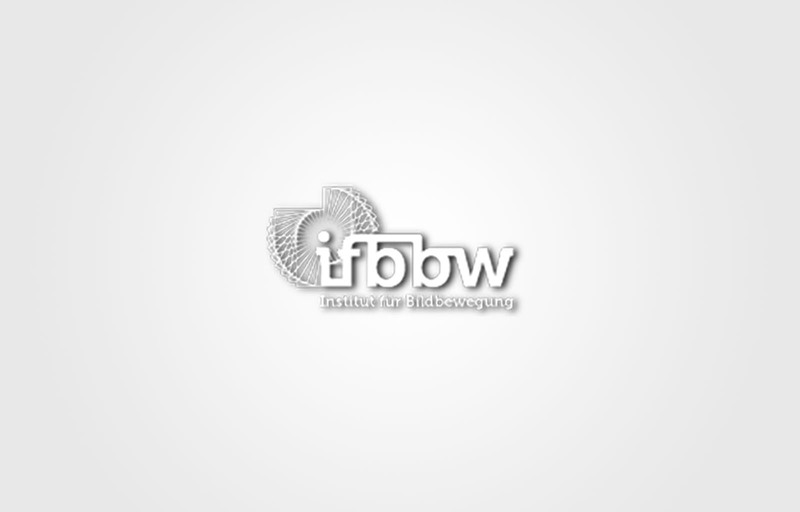 Mark, Founder of the “Institut Für Bildbewegung”, is the streaming wizard No.1 and our first call for larger productions. Or the other way round: Mark has been booking WECAP crew members for several years now. 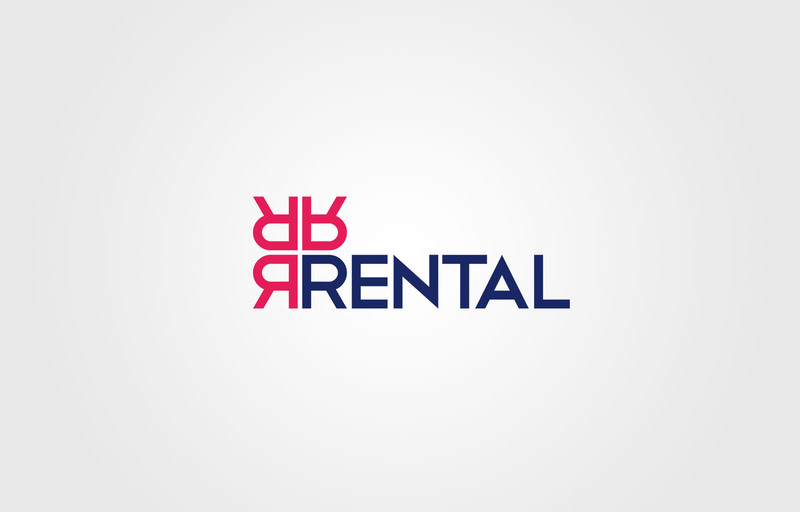 RnR is a small but great rental company, with a huge collection of all essential gear you’ll need. We absolutely recommend their services and are happy to have worked with them for several years. 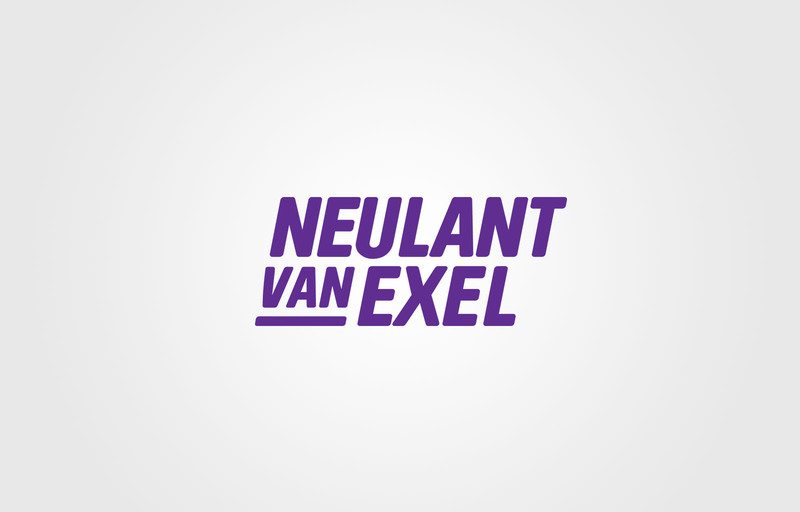 Neulant van Exel are architects, artists and designers: Whether it’s set design for music videos or commercials, the transformation of a military truck into a music mobile, or an interactive gaming machine – they definitely built the crazy stuff!